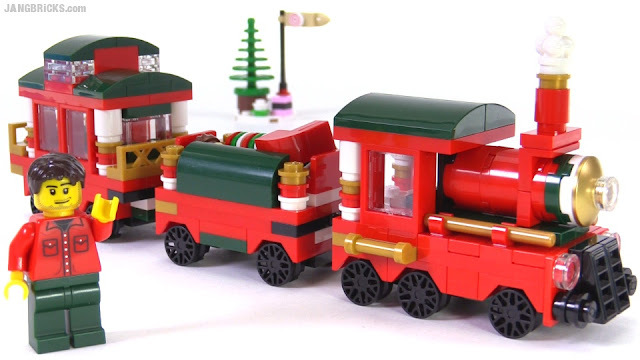 LEGO 2015 Christmas Train promo set set 40138 review! Happy Holidays for 2015! 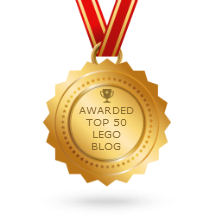 It's not even November as of this writing, but the winter commerce season is in full swing, and LEGO is giving it a little push with a giveaway of this nice, decently sizable Christmas-themed giveaway. In the US, this is being given away with orders over $99 for a limited time.